Warning! This is an invasive plant, which has the potential to aggressivley crowd out native species. Learn more about invasive plants! Tap/mouseover and drag to zoom/pan. 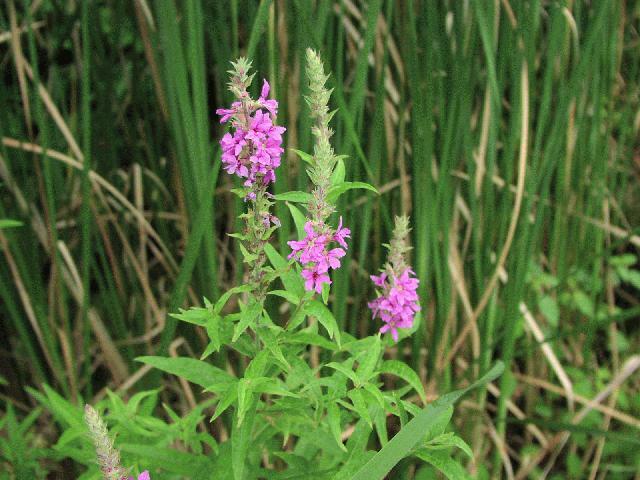 Height: 2 to 4 ft.
We started out as wildflowers from the bicycle trails of western Pennsylvania, but we've grown!